Support Penn-Mont Through Your Day to Day Shopping! Did you know that you can support Penn-Mont just by shopping! It’s easy! 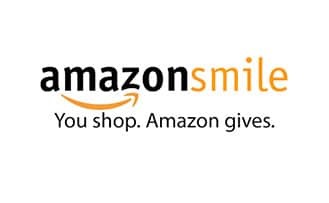 Did you know that by signing up on smile.amazon.com and selecting Penn-Mont as your charity of choice, you can support Penn-Mont every time you make a purchase? AmazonSmile will donate 0.5% of every eligible purchase. Just go to smile.amazon.com and login with your current Amazon account info, click on my account, click on Change my Charity, and select Penn-Mont. Do you shop at Martin’s for groceries? Each Fall, go online to register your BONUSCARD and earn A+ School Rewards points every time you shop. 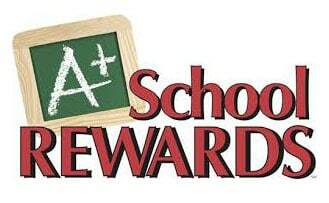 Whether it’s books, computers, instruments or sporting goods, our school can use the money we earn through A+ School Rewards to buy whatever we need. Go to: martinsfoods.com/aplus/register-card. During the 2017-18 school year Penn-Mont earned $1143.57 !! Do you shop at Giant Eagle for groceries? 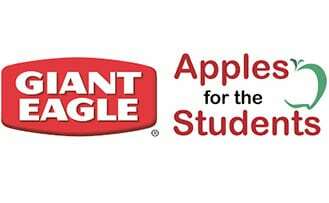 Simply register your Giant Eagle Advantage Card with Apples for the Students and use it each time you shop at Giant Eagle to earn points for our school. Earning points is simple! With every scan of your registered Giant Eagle Advantage Card at the cash register, points are automatically credited to our school. Go to: https://www.gianteagle.com and select Penn-Mont Academy. During the 2017-18 school year Penn-Mont earned $119. It’s easy to find Box Tops. In fact, you may have some products in your home right now. Clip Box Tops from your favorite products and turn them into Penn-Mont today! Box Tops are each worth 10¢ and they add up fast! 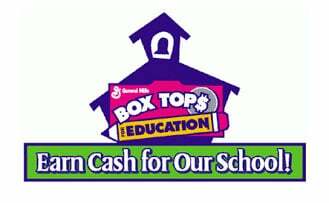 Go to boxtops4education.com for the list of products and more information. Last school year Penn-Mont earned $179.30. Register for the program by logging in to ruttersrewards.com. 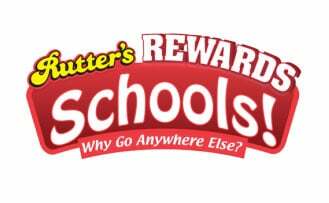 Once you have registered, click the Rutter’s Rewards Schools button then select Penn-Mont. When shopping at any Rutter’s location, use your Rutter’s Rewards card when making purchases. Every dollar you spend helps! Not a Rutter’s Rewards member? Pick up a card at any Rutter’s store or go to ruttersrewards.com and register. During the 2017-18 school year, Penn-Mont earned $150 in Rutters Rewards.